DESCRIPTION PRIDE OF OWNERSHIP inside and out. This charming character home offers a fabulous GOURMET KITCHEN,including a cornu-fe range, granite island, upgraded stainless steel appliances , custom hood fan, custom cabinets and millwork - cabinet fronts are zebrano - with great thought put into the design and finish of this dream kitchen. French doors lead out from the kitchen to the private perennial garden courtyard. The FORMAL LIVING AND DINING ROOM adds sophistication and warmth to any large or small gathering. The main floor den/library/office offers a lovely separate space off the foyer. The upper level has three good size bedrooms including a lovely MASTER SUITE overlooking the garden with a richly appointed ensuite. 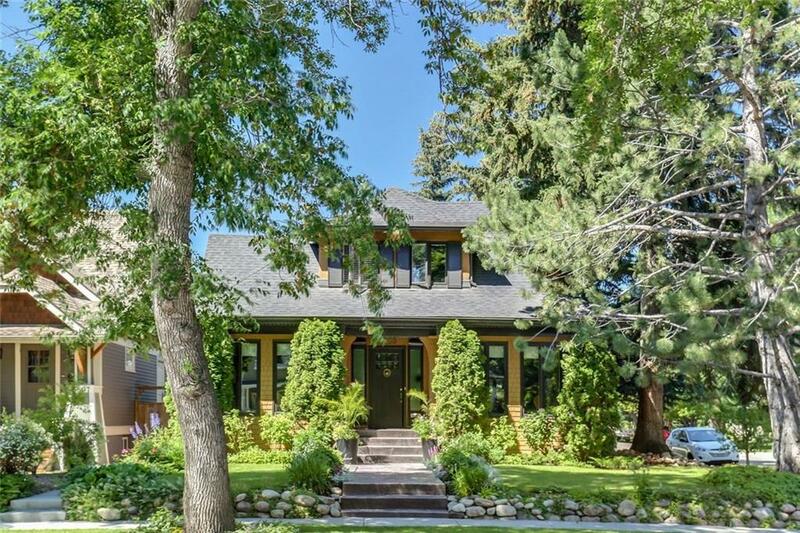 The lower level has been recently renovated and offers a cosy family room, fourth bedroom full bath, large storage room which could be a fifth bedroom, wine room and a dream laundry room. High efficiency furnace, newer insulation, newer electrical panel, newer water pipes. 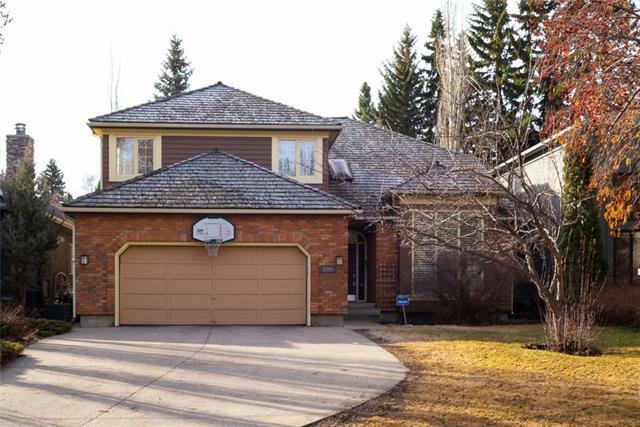 Home for sale at 3803 6 ST Sw Calgary, Alberts T2S 2M9. 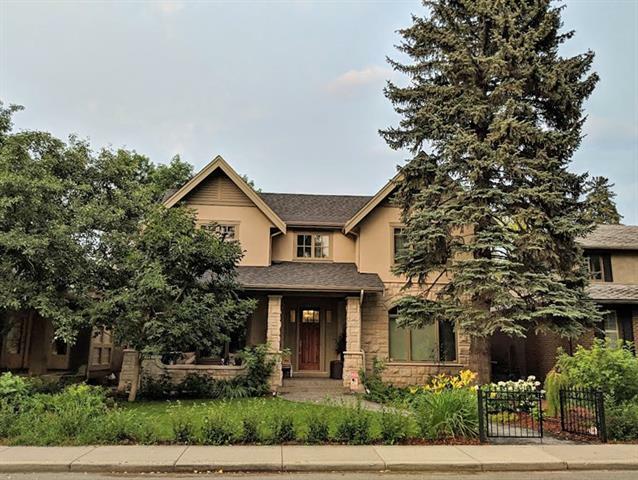 Description: The home at 3803 6 ST Sw Calgary, Alberta T2S 2M9 with the MLS® Number C4215816 is currently listed at $1,797,000.